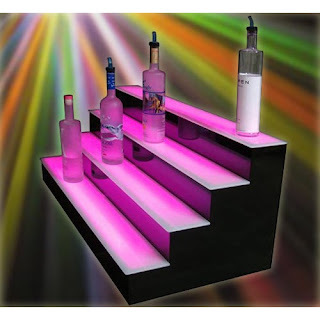 Check out our LED SHELVES HERE!! 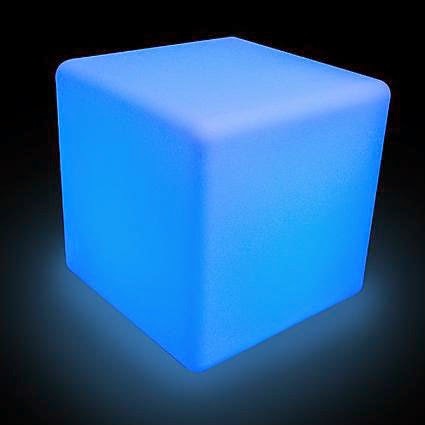 LED Furniture, LED Cubes and LED Tables and Chairs available on order. Check us out, over 250 products! 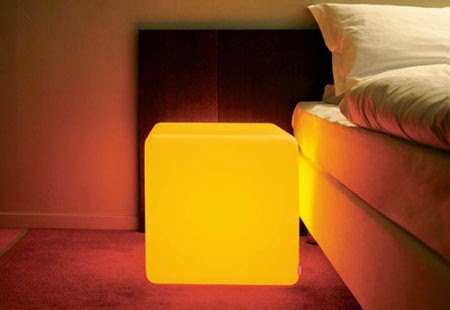 Hey dear this LED glow furniture is looking very pretty!! I have seen this type of furniture at a couple of venues in San Francisco. 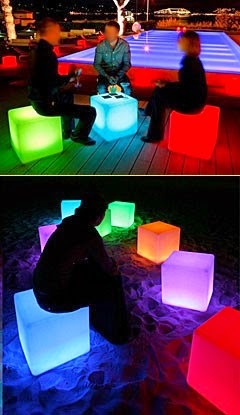 I have been thinking to buy these LED glow cubes for my home. It’ll look really amazing! WOW!! What a nice interior!! It looks so elegant and unique. 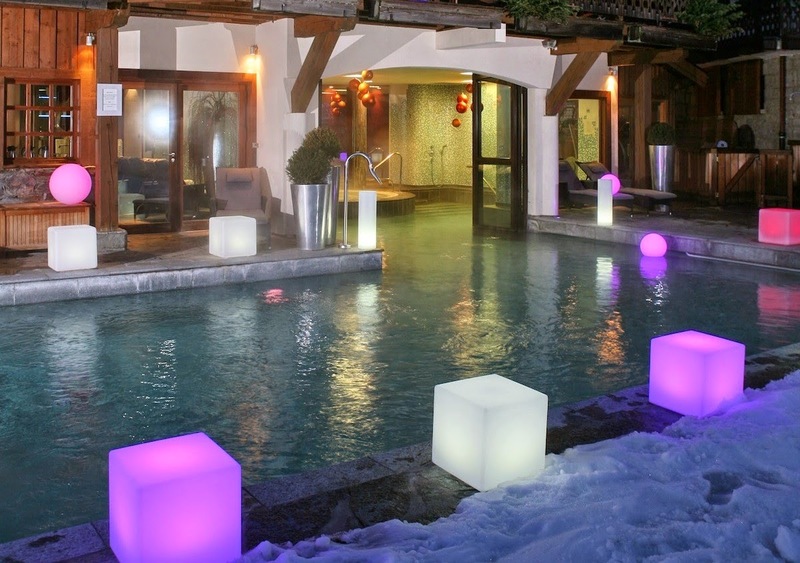 As well as these lighting chairs are just wonderful. 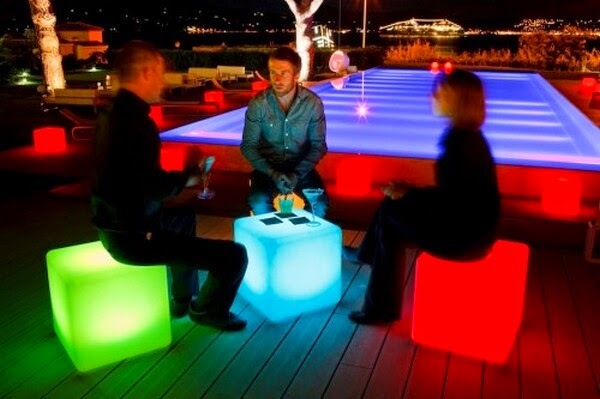 Hey, I want to buy these chairs for my best nightclub nyc. So, Can I order these chairs through online?